Celebrate Christmas with us at the Guildhall. The Nativity: Take 3, Sunday 17th December at 10.30am. Join Mary and Joseph as they reminisce about the first Christmas – with carols and mince pies!!!!!! Carol Service, Sunday 17th December at 6.30pm. 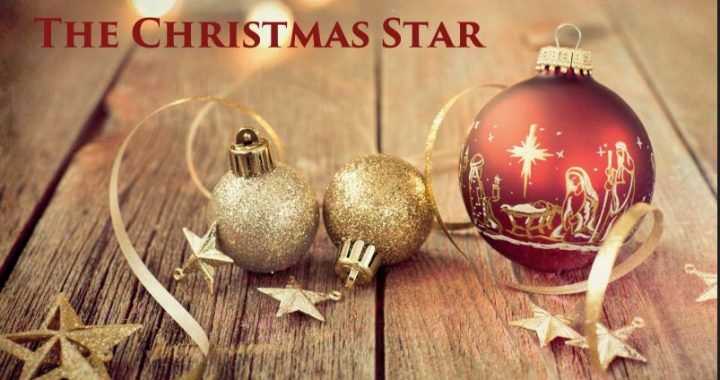 “The Christmas Star” A music-filled evening of carols and readings in support of Tearfund. Followed by refreshments. Christmas Day Celebration, Monday 25th December at 10.30am. 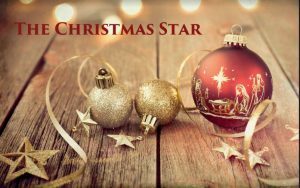 An opportunity for the whole family to celebrate the real Star of Christmas.